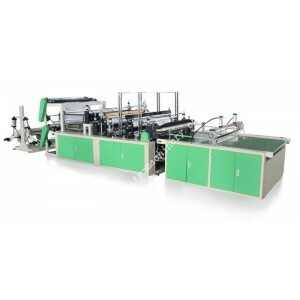 This machine is suitable for making PE flat bags,disposable medical packing bags. 1.This machine adopts microcomputer control and material-pulling by stopping motor. (Servo motor control system available for option.